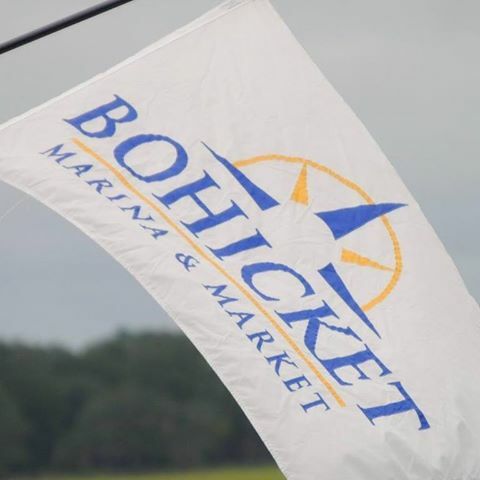 Bohicket Creek Bait and Tackle,The old tackle shop Charleston we are nestled near the North Edisto on Bohicket Creek. Bohicket Creek Bait and Tackle can provide all of your needs. We stock frozen/live bait, marine supplies, beer, ice, sodas, chips, and much much more. We are accesible either by boat or land, and service Bohicket Marina. Stop by and see us whether you're cruising around the intercoastal waterway or on Kiawah, Seabrook, Johns, or Wadmalaw Islands! Tight lines and Bent rods!